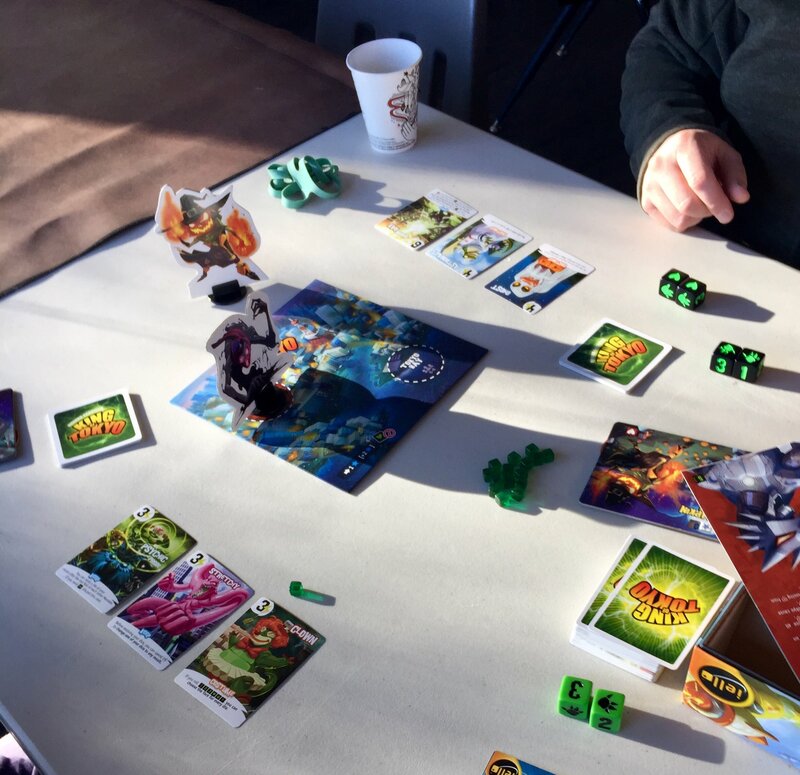 Since King of Tokyo premiered at RickFest V, it’s been a perennial favourite. It’s quick, fun, easy, silly, and you get to be a giant monster. ‘Nuff said.